Diamond, the crystal of Light, is a gemstone symbolizing superiority, fortitude and eternal love. It is associated with fearlessness and purity, encourages truth and trust and serves a spiritual amplifier: it absorbs thoughts and feelings and then radiates them outward. The gemstone counteracts exhaustion, relieves fears and wards off hallucinations. 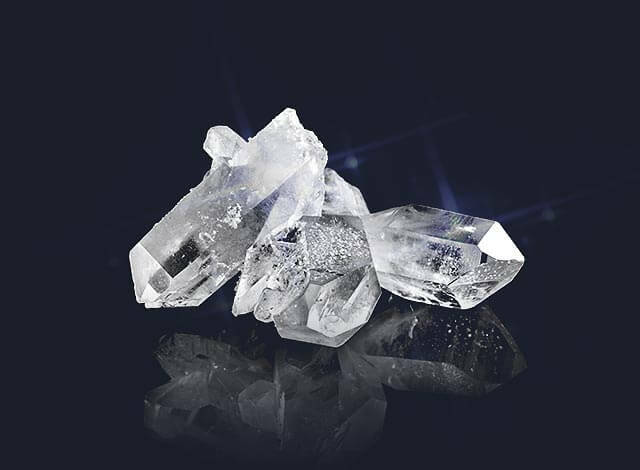 Diamond has its own healing properties, but it’s best to use it together with other gemstones to amplify their positive energy.